The Remodeling Packet is a printer-friendly, professional packet that summarizes the project scope of work, remodeling costs, and photos of the existing property and the proposed remodel design at project completion. What is the remodeling packet report? The remodeling packet report is a printer-friendly report that summarizes the project scope of work, estimated remodel costs and proposed design. 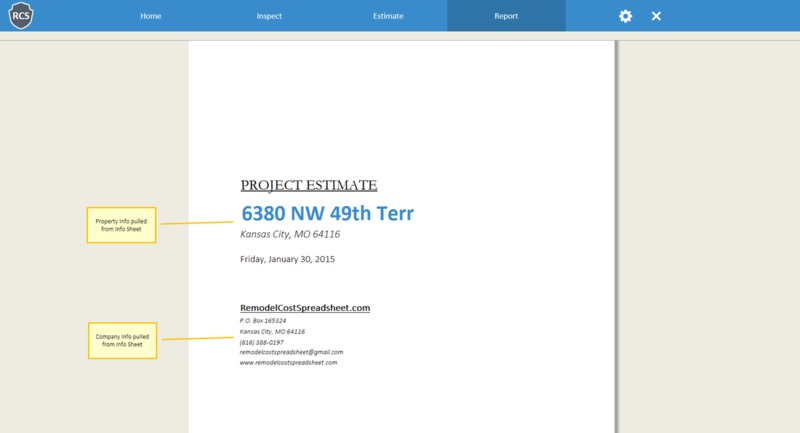 How does the remodeling packet report work? 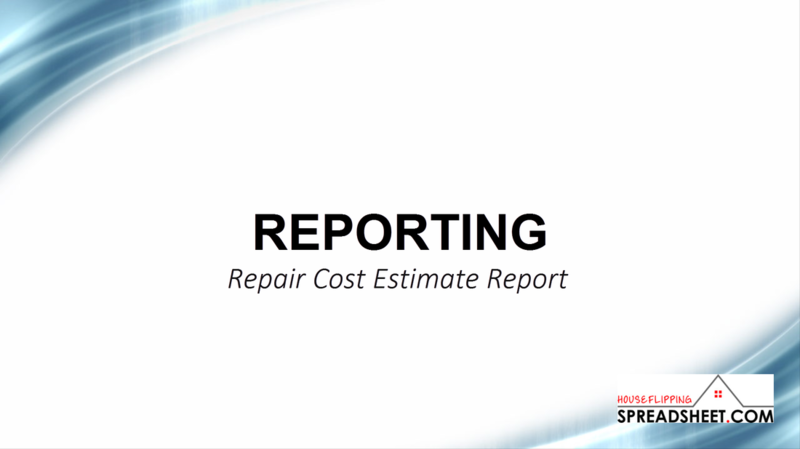 The remodeling packet report pulls the cost information from the Remodel Cost Estimator.